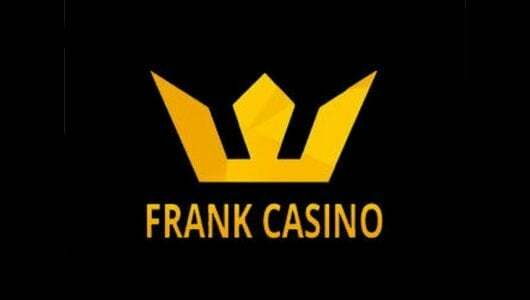 See the best rated Swedish online casinos, Ranked and reviewed by expert casino players we bring you the top casinos available to play in Sweden. Gambling online is a very popular pastime in Sweden even though the industry is regulated with a tight fist by the state-owned company Svenska Spel. 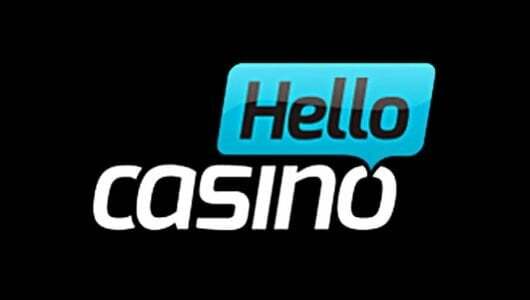 On this page you'll find the 'Best Swedish Casinos'; they have extensive instant play game libraries powered by Net Entertainment, Betsoft, Konami, Novomatic, Microgaming, Yggdrasil, Play N' Go, Playtech, Quickspin and various others. 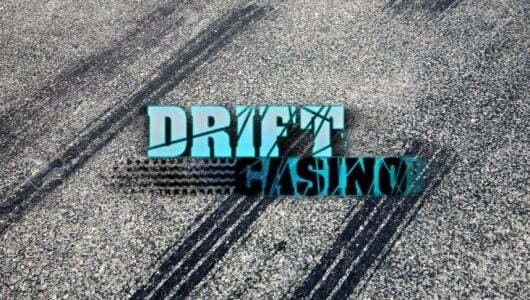 It's not only the games that are top draw but each casino offers first time depositors a match bonus with amicable bonus terms, regular players receive comps that can be exchanged for real cash, fast withdrawals with no fees, top of the hour free spins promotions and high rollers are enrolled into their VIP programs where the perks are simply off the charts. 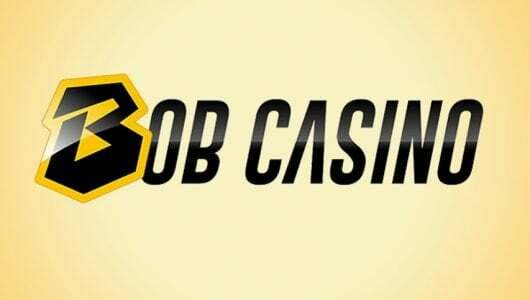 Are Swedish players allowed to wager at offshore gaming sites? Technically speaking no, but thousands of Swedish players are currently playing at online casinos licensed by the UKGC (United Kingdom Gambling Commission) and by the Lotteries and Gaming Authority of Malta. As far as we know the Swedish government hasn’t prosecuted any player or foreign-based operator to date. 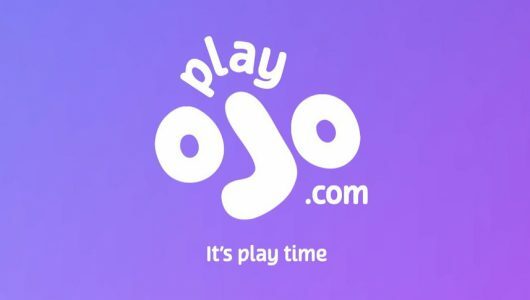 The net result is players can play at any site, however, before you deposit and play make sure it’s licensed in a reputable jurisdiction and that it’s not blacklisted. 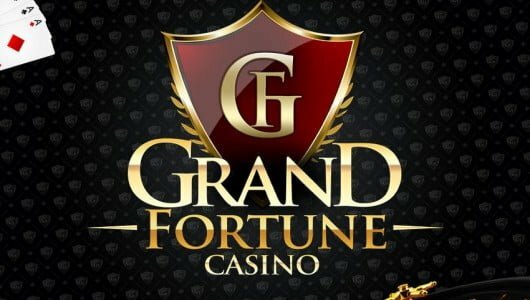 For what it’s worth Sweden has one of the biggest per capital gambling losses in Europe, no wonder why it’s such a sought after market by foreign licensed online casinos. 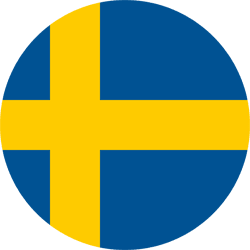 Although Euros and British Pounds are the main deposit methods at European/UK online casinos, players from Sweden can play in Swedish Krona (SEK). 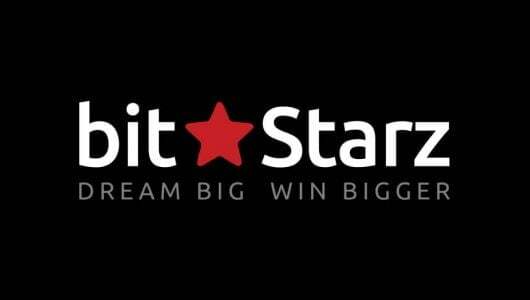 The good news is not only are deposits instant, players can withdraw their cash without being tied down by excessive withdrawal fees. Credit/Debit Cards: MasterCard, Visa, Entropay (Virtual Visa). Bank transfers: Direct bank wires and Citadel Direct. Web wallets (Neteller or Skrill) withdrawals are cleared within a few minutes up to 48 hours, we’ve heard of cases where they’ve been cleared within 25 minutes. Credit and debit card withdrawals are processed within 3 to 5 business days and bank transfers can take up to 12 working days. Players requesting a withdrawal for the first time must provide a copy of their driver’s license, passport or ID Card, utility bill (water and electricity, insurance) and a bank statement that clearly reflects their residential address. 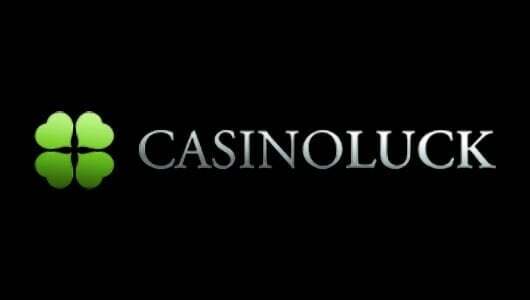 The reason why casinos request this information also known as ‘KYC’ (Know Your Customer) is to ensure that players don’t use the casino as a platform to launder money. Are Progressive Wins Paid In Full? Once again this depends on the operator you’re playing at. 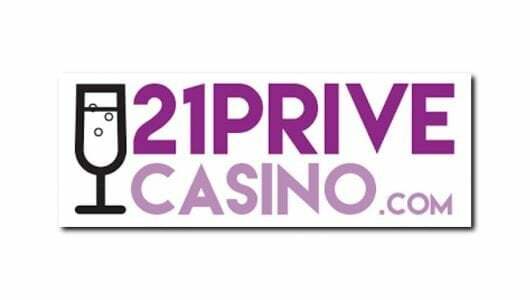 Luckily all our listed Swedish online casinos pay out all progressive slots jackpot wins in full. 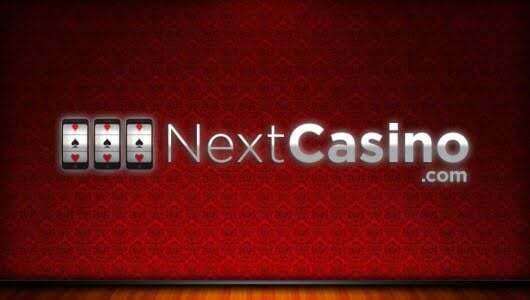 The biggest progressive jackpot winners of the Net Entertainment slots are Scandinavian players. If you’ve won a progressive that paid out a life-changing amount we advise you to invest your cash wisely: Pay off all your debt, buy property and invest a large portion of it wisely. It’s All About The Games? 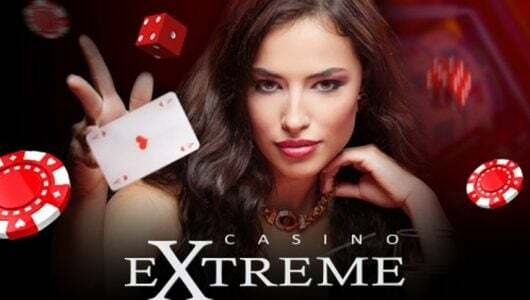 Players can literally pick and choose from hundreds of casino games that include 3D slots, multi-million Euro progressives, live dealer casinos, mobile casino, table games (blackjack, craps, baccarat, roulette), specialty games (bingo, keno, scratch cards) and many more. 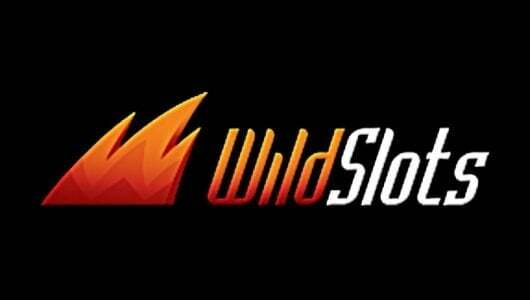 Of particular interest are the 3D slots with their captivating game art, arresting themes, free spins features, scatters, sticky/expanding wilds and pick me features. 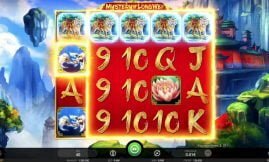 Slot games that contain the aforementioned traits are Gonzo’s Quest, Book of Ra Deluxe, The Legend of Shangri-La Cluster Pays and Sticky Bandits. 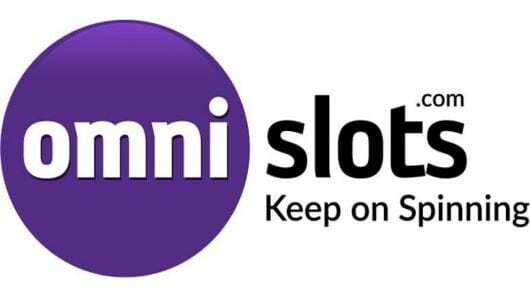 If you’re a new player you’ll get a sign on bonus package up to thousands of SEK and a bunch of free spins that can be used to play the latest slots releases. Before you accept a bonus ensure that you are familiar with its terms. 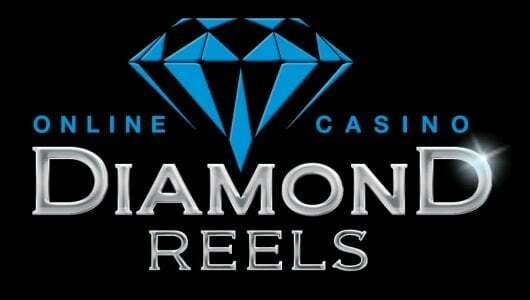 Each bonus has a set of WR (wagering requirements) that must be cleared first before a withdrawal is permitted. 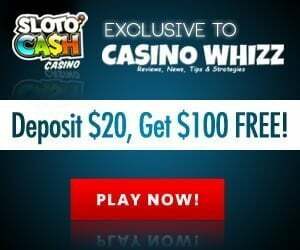 On top of this you gain comps as you play, regular players can exchange the comps they received for real cash and they receive cash back on their losses. 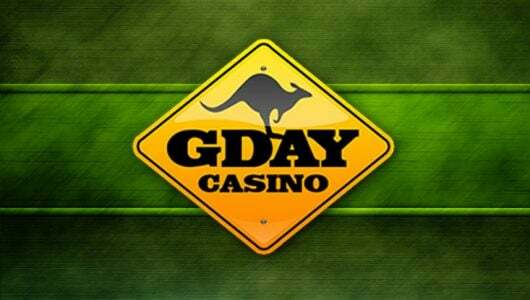 Regular promotions are held too where players receive reload bonuses, no deposit free spins bonuses and high rollers can join their rewards programs. 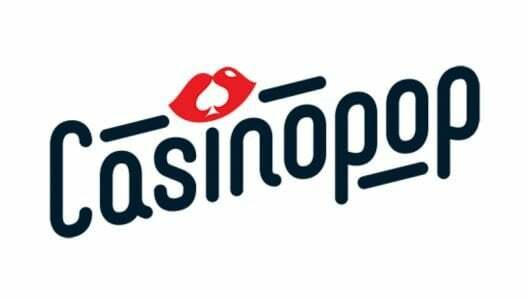 Are Our Best Swedish Casinos Reputable? Yes they are are and here’s why? They carry legitimate licenses in jurisdictions like the UK, Malta, Gibraltar and the Isle of Man. 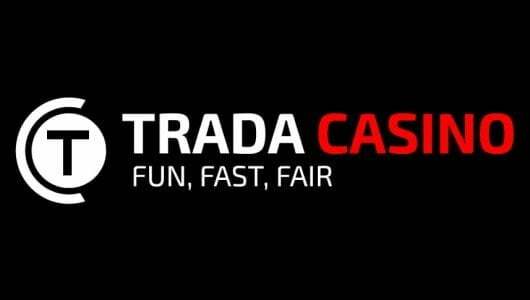 In our opinion they’re a cut above the rest because they compel their licensed casinos to have strict money laundering policies, responsible gaming, withdrawals must be cleared fast, progressive jackpot wins must be paid in full, support must be professional, offer games that are tested regularly for transparency and player information must be protected by encrypted software. 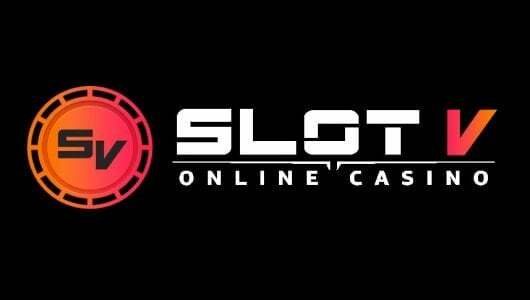 Sloto Cash Casino91% Rating Play! 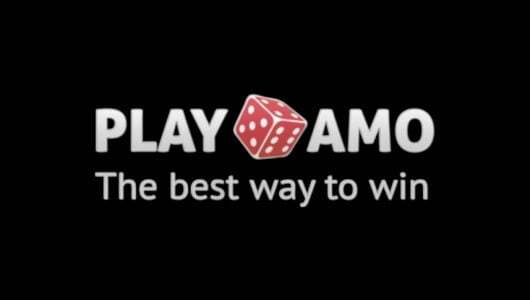 CasinoWhizz Is a independent Guide to playing online casinos and their games. Warning before attempting to play in any casino online please make sure you meet the legal minimum age and fit with the requirements of the law in the country you are based in, There are hundreds different jurisdictions for various gambling and gaming types it is your responsibility to determine if it is legal for you to play in your said jurisdiction. 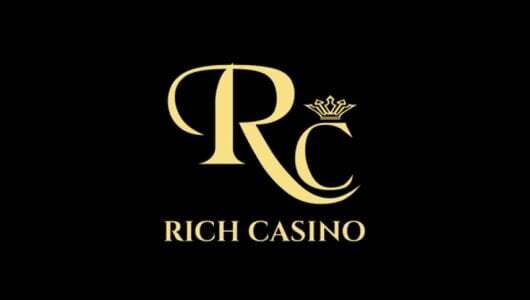 Casino Whizz Copyright © 2019 All Rights Reserved.